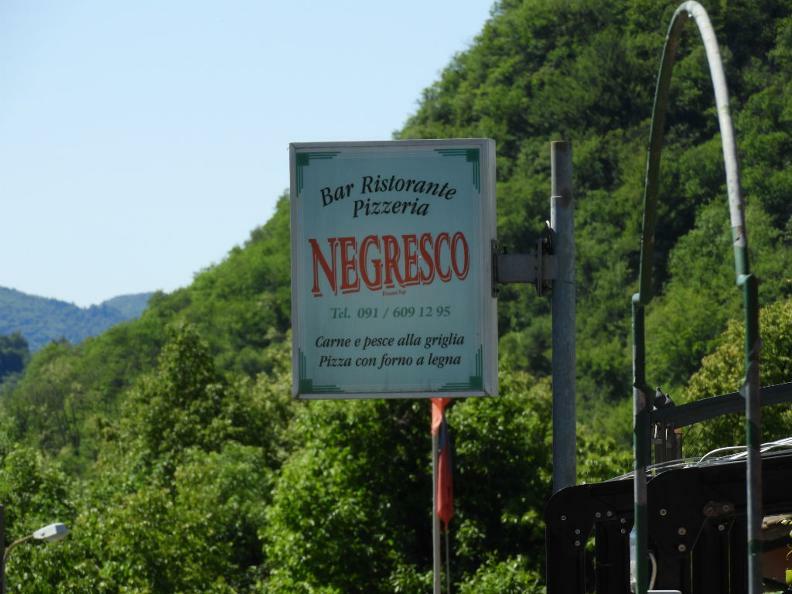 Negresco is the fantasy name for a tavern which was born in the firs fifty’s as « Buffet Negresco », initially connected to the birth of the chair-lift of the Monte Lema. 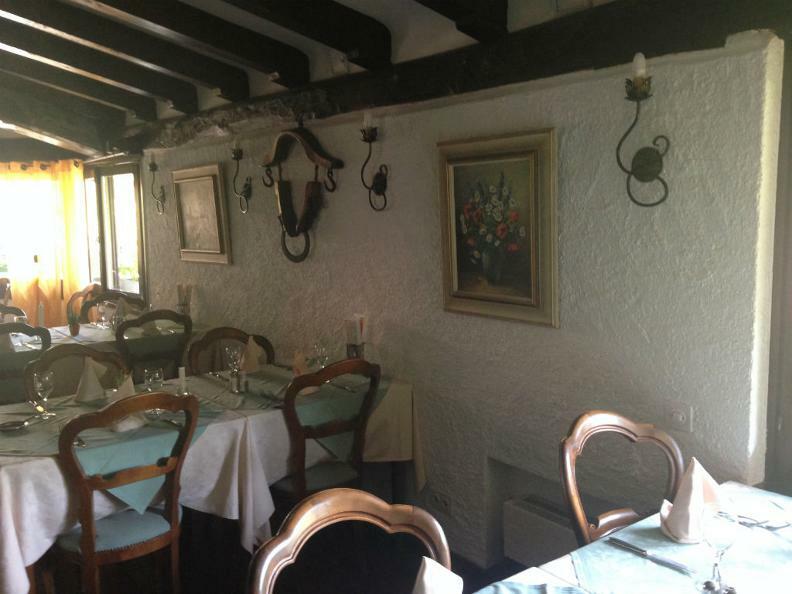 The going by of years made the tavern find a right balance with flavours and traditions which mark it! 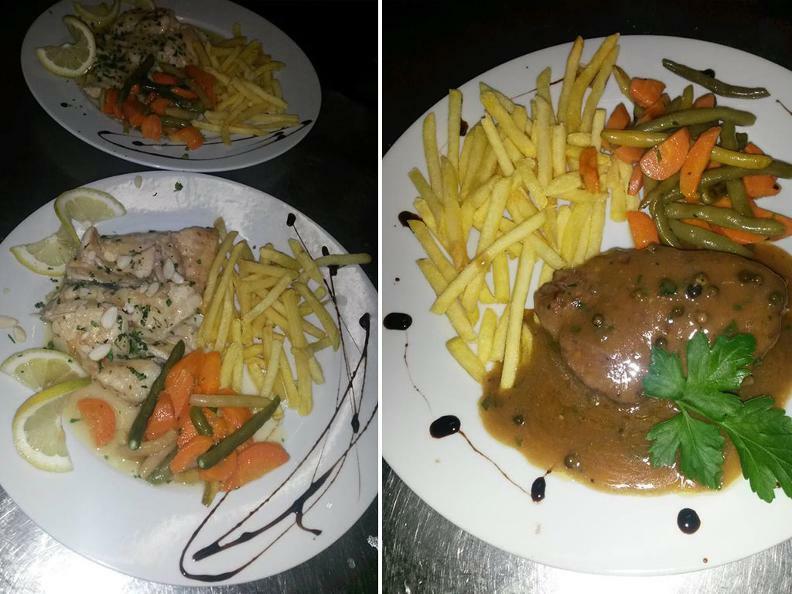 Today, the “Negresco” offers to its clients the possibility to choose between specialties of grilled fish or meat, from game to pizzas. 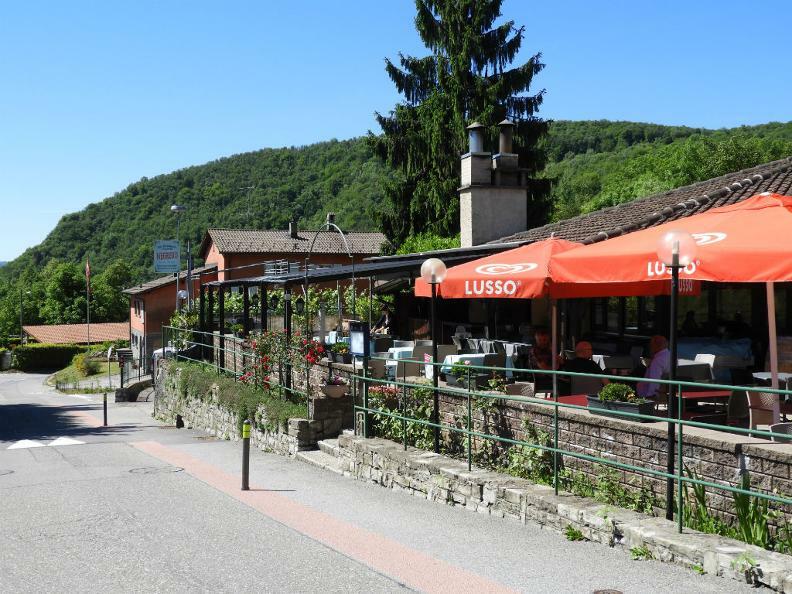 Thanks to the approval of valued clients and to the will of those who knew how to promote a tradition matching with flavours and the place itself, the restaurant represents the right place for those who want to spend some days with flavours and nature!